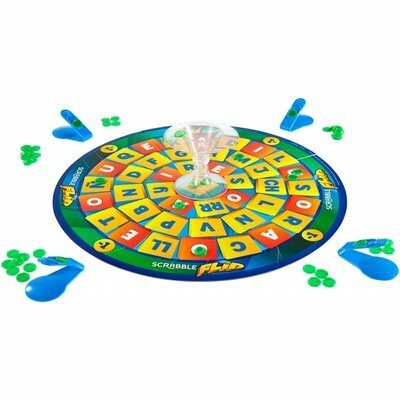 Aim, flick and create a word! 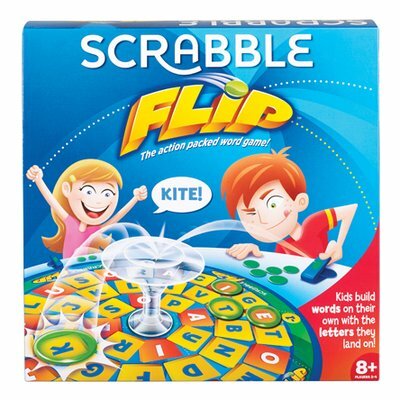 This version of scrabble also calls for speed and skill - the players try to flick their chips onto a specific letter to make a word. If a chip lands in the tower in the middle of the board, words are formed out of the letters that are covered by the chips. The “word finder” can keep the chips.